but Martin Downes' collection of interviews proved to be a wise and insightful read...there is a remarkable similarity in the general approach to truth and error given by these men: preach the Bible, don't neglect your own heart, don't spend all your time on controversy, test your theology against historic creeds and confessions, beware of pride. I really enjoyed this book. Pastors and scholars especially would do well to pick up a copy. 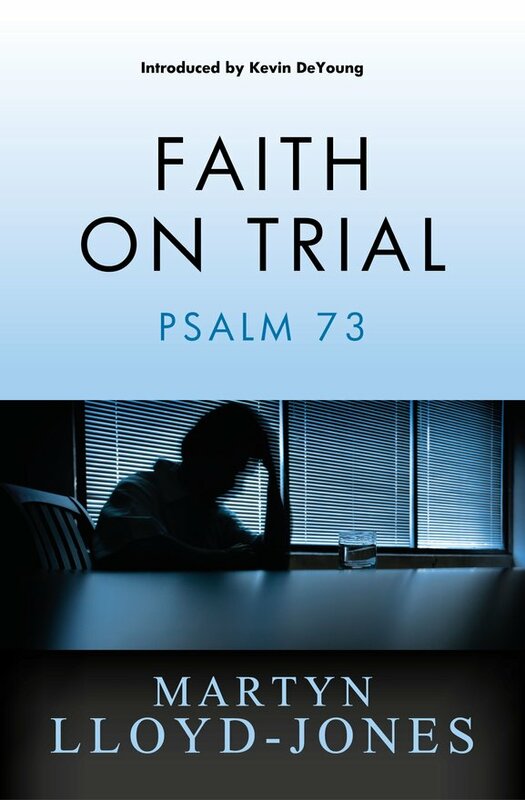 "For anyone who has ever wondered if life is fair, or if God is fair, these sermons will speak to your predicament. 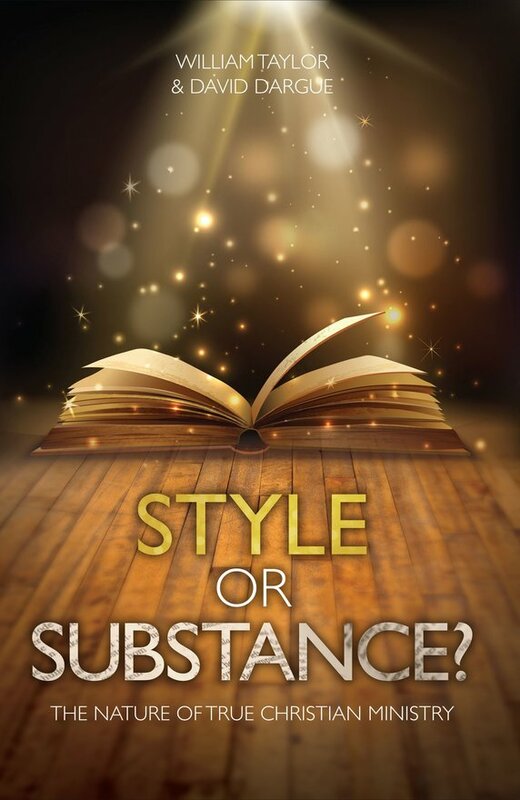 The Doctor will apply the balm of Scripture to soothe your soul and strengthen your faith." 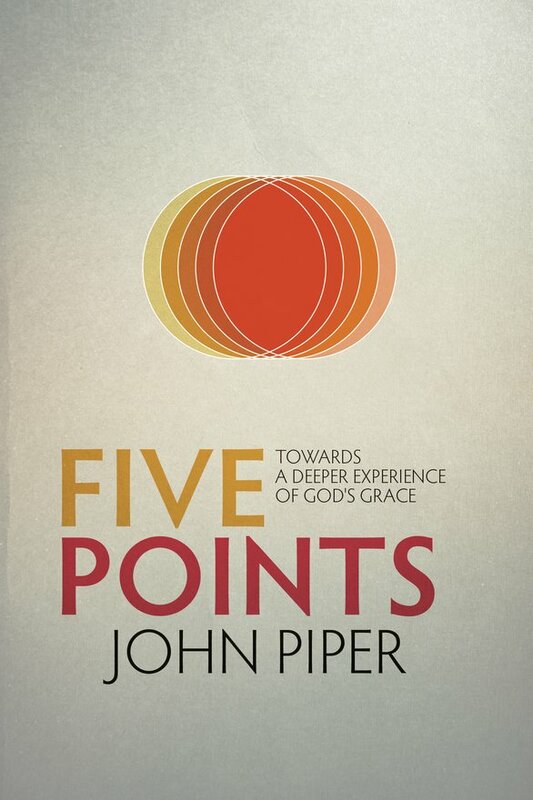 "I know firsthand that he writes as one who takes seriously all the challenges and all the opportunities fleshed out in this excellent book. 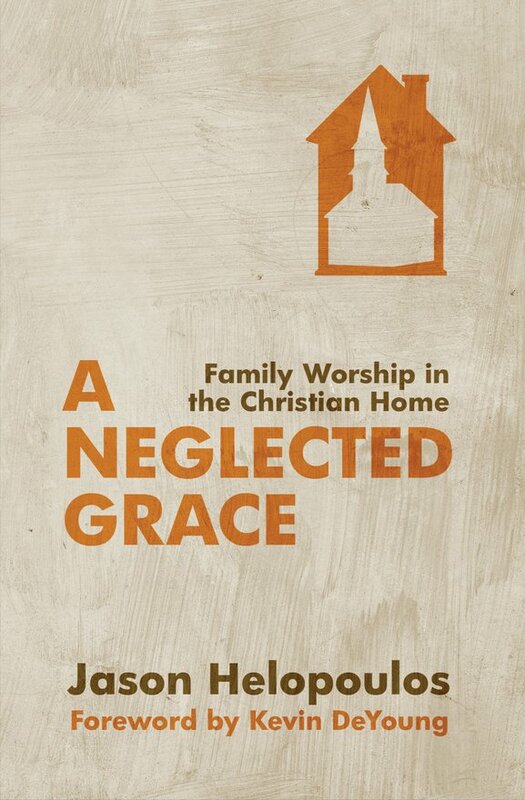 The 'neglected grace' of family worship is not neglected in his home." These expositions ... are full of sane, sound, biblical instruction. I commend them highly, both as examples of faithful word ministry and as a necessary reminder that all lasting ministry will prioritize substance over style. What is it like? What happens when I die? What takes places at the end of human history? 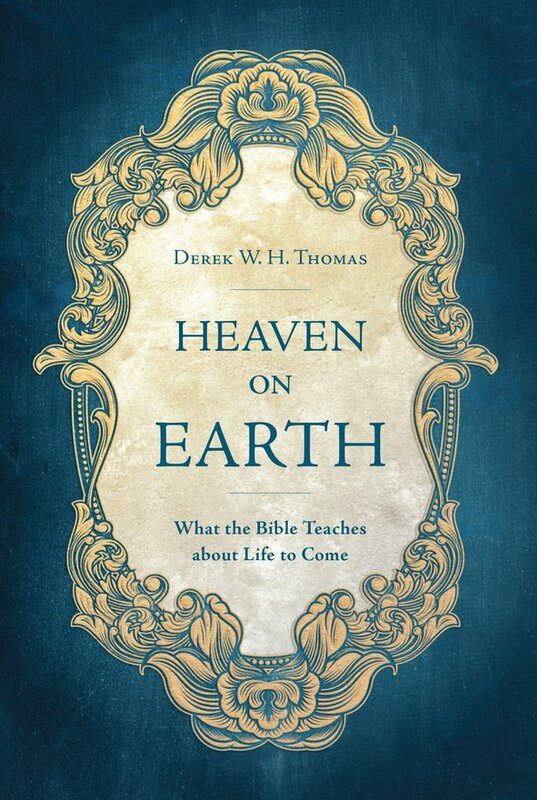 Derek Thomas makes for a terrific guide in exploring these critical matters. I was greatly edified in reading this book.